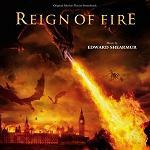 Edward Shearmur (sometimes credited as "Ed") received his education in England's Eton College and the Royal College of Music. With an apprenticeship doing orchestration work, he has rapidly become established in mainstream family movies including the "Charlie's Angels" films. 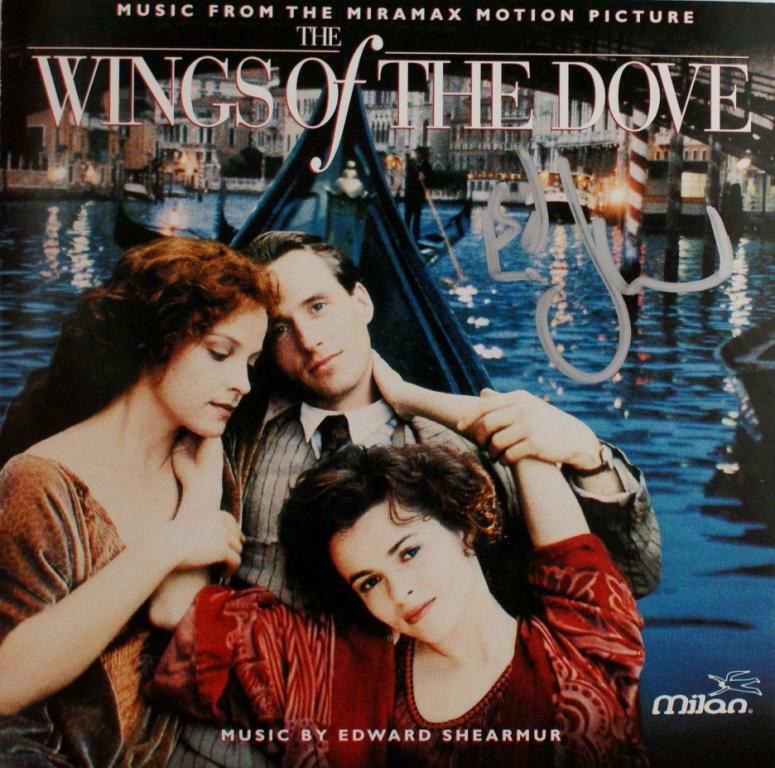 With the release of "Miss Congeliality 2: Armed and Fabulous", it is clear that Shearmur's music is considered to be an essential ingredient in a successful movie and film-makers return to him to include his skills on sequels. Thankfully not all movies turn into franchises and many of Shearmur's movies have been unique in concept. 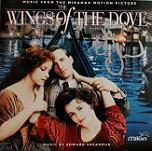 Shearmur won BMI Film & TV Awards for "Miss Congeniality" and for both of his "Charlie's Angels" scores. 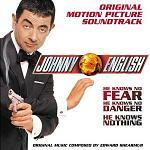 One hugely enjoyable soundtrack from the composer is "Johnny English" which expertly pays homage to the James Bond soundtracks of John Barry, while at the same time avoiding any overt copying and recognising the needs of today's younger, more sophisticated audience. 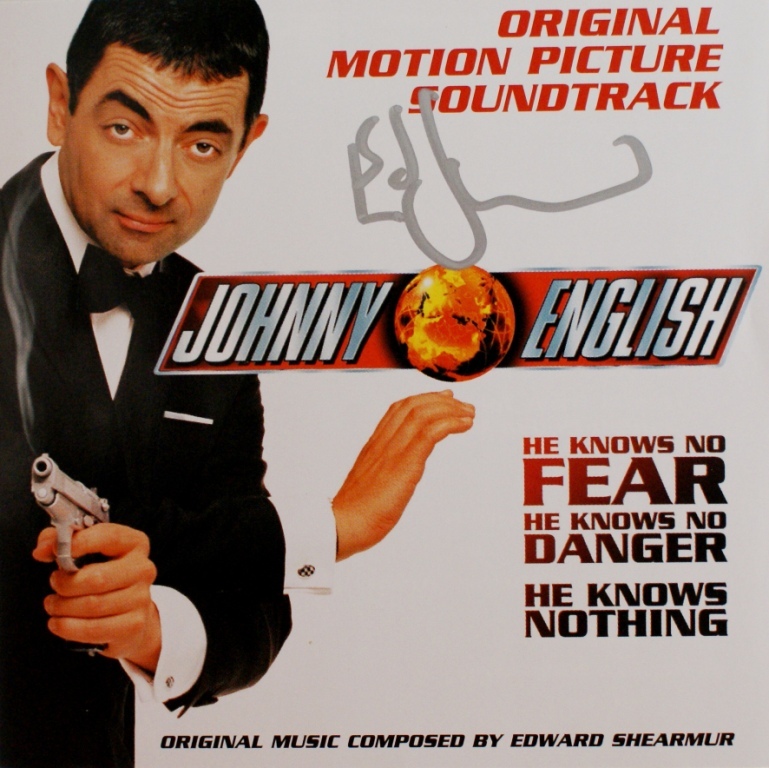 The main theme itself is an excellent Bond spoof co-written by Shearmur and Howard Goodall (who seems to write for all of Rowan Atkinson's roles). We don't know if it was intentional but the inclusion of some tracks played by "Bond" (the all-girl string quartet group) is a neat pun on the whole spy concept! This soundtrack is very entertaining and recommended listening, whether or not you are a Bond fan. Find it at Amazon.co.uk or Amazon.com. Shearmur's soundtrack for "Sky Captain and the World of Tomorrow" is reminiscent of the old fashioned comic book hero. It brings to mind the thick orchestral music of the golden age of cinema and the melodrama of a "Flash Gordon" type hero. In contrast he has recently provided more delicate music for director Rodrigo Garcia in films such as "Passengers" and "Mother and Child". 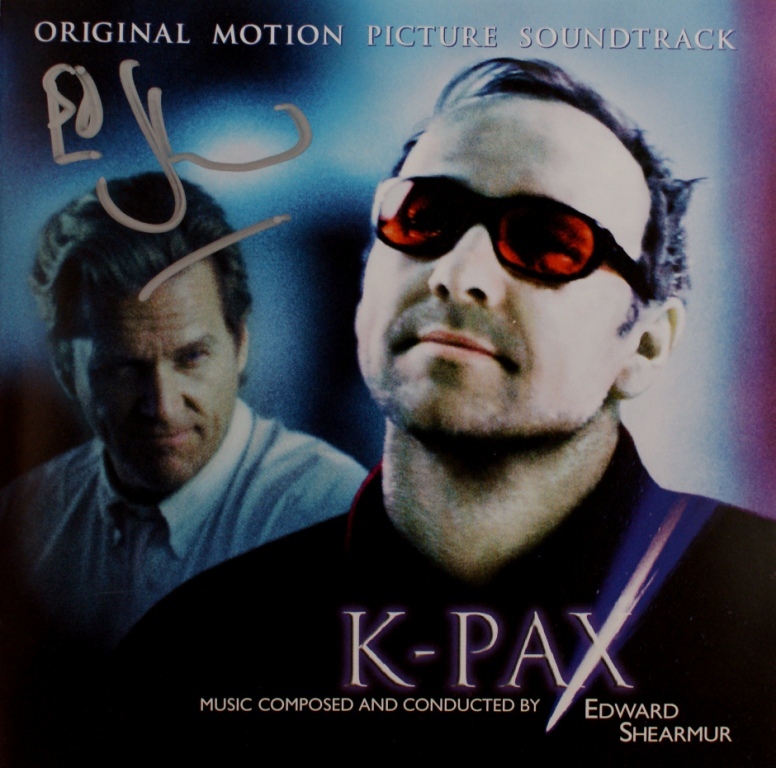 Miss Congeniality - and "Miss Congeniality 2: Armed and Fabulous"
Here are some CD covers signed by Edward Shearmur. Our thanks to Petr Kocanda for permission to use his collection of autographed CDs. Click on any thumbnail to see a full size version of the image in a separate window.